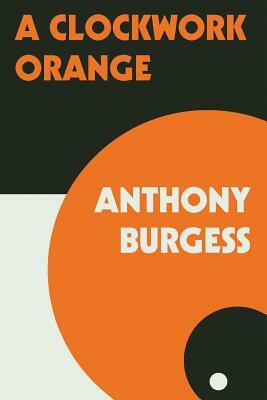 In Anthony Burgess's influential nightmare vision of the future, where the criminals take over after dark, the story is told by the central character, Alex, a teen who talks in a fantastically inventive slang that evocatively renders his and his friends' intense reaction against their society. Dazzling and transgressive, A Clockwork Orange is a frightening fable about good and evil and the meaning of human freedom. This edition includes the controversial last chapter not published in the first edition, and Burgess's introduction, "A Clockwork Orange Resucked."